Welcome to our gallery page where you will find pictures of previous work we have completed. 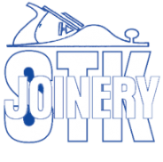 STK are a professional joinery company for all your carpentry needs. 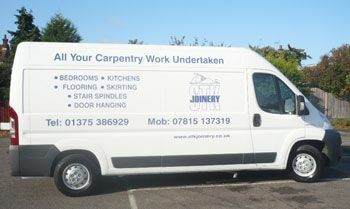 We cover Grays, Thurrock, Tilbury, Purfleet and all other parts of Essex, for more information or a free quote please don't hesitate to contact us or call Simon on 07815 137319.